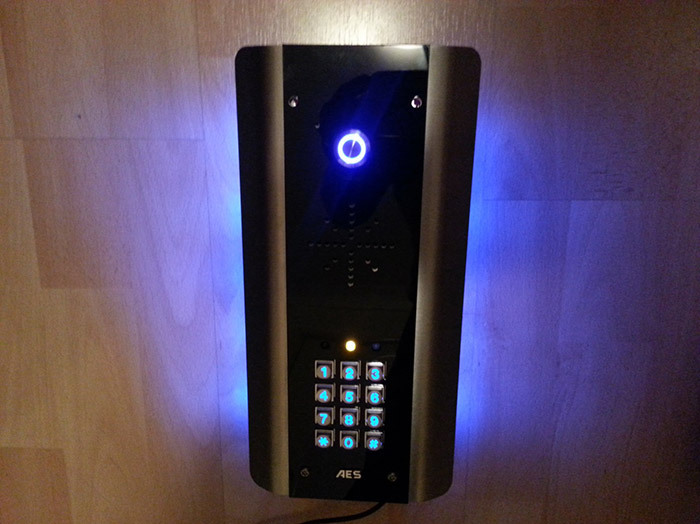 The Intercoms on offer from Avail Solutions include a wide choice of technology and designs. 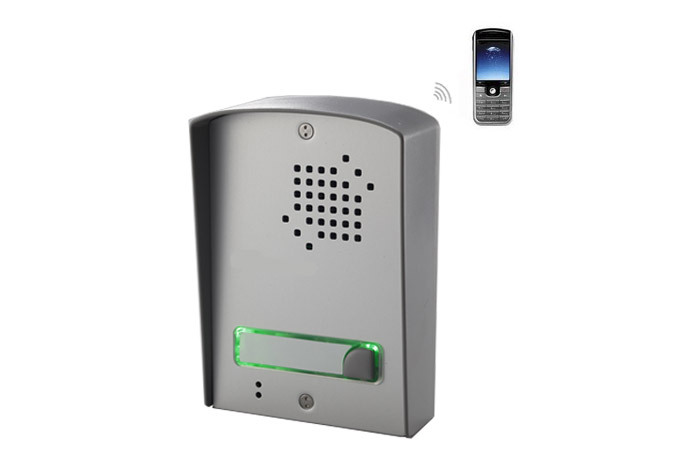 From basic hard wired voice only systems up to wireless GSM video systems. 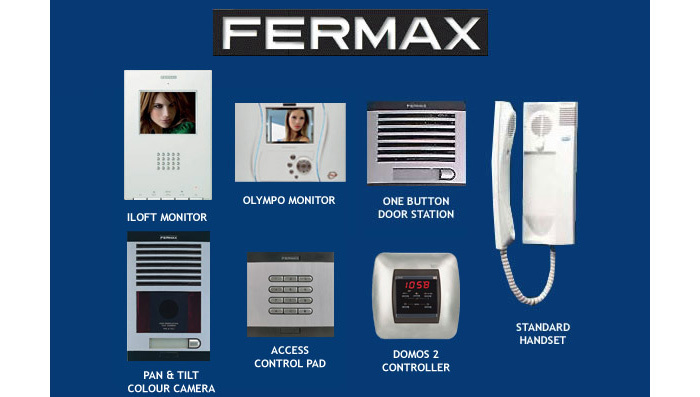 Intercoms that call your house telephone or send video footage directly to your mobile when a visitor presses your call button. 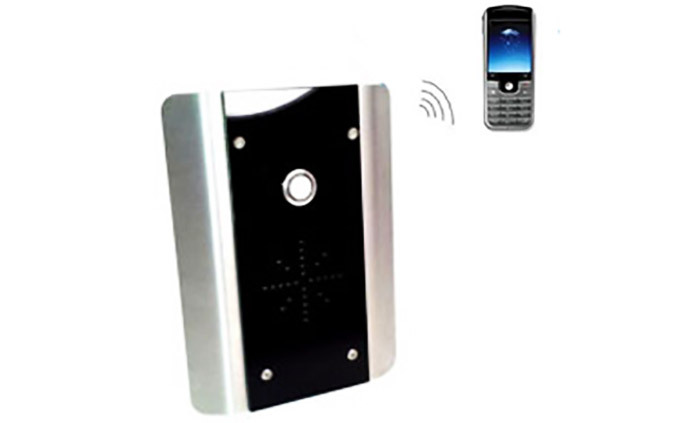 You chose to open the gate or door from your phone.